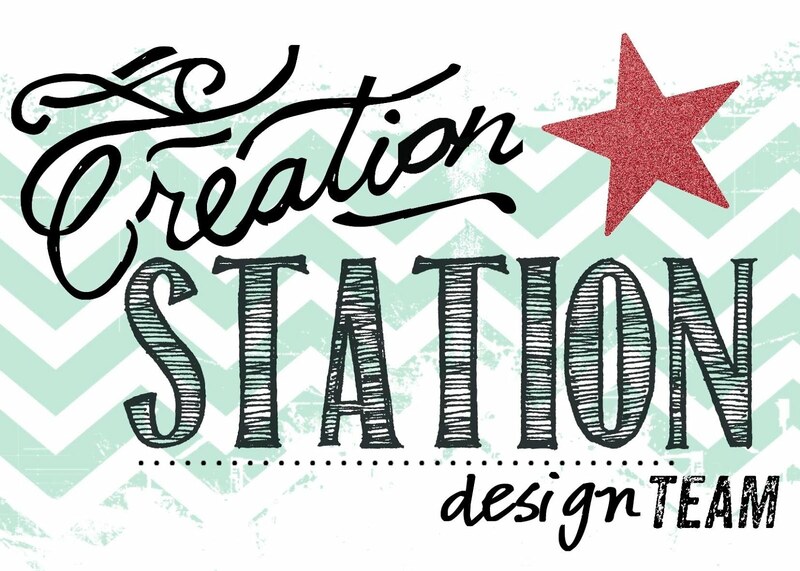 Stampin with Liz Design: Stampin with Liz Design: Stampin' Sneak Peek Bloghop! Afgelopen On Stage mocht ik een stempelset presenteren zoals jullie wellicht al gelezen hebben. Ik mocht de prachtige set Varied Vases met bijpassende pons laten zien die door Mary Fish is ontworpen, ter ere van haar Million Sales Achievement! De kaarten die ik voor mijn presentatie heb gemaakt kun je hier bekijken. Voor vandaag ben ik nog een keer met deze heerlijke set aan de slag gegaan om jullie van inspiratie te voorzien! Hop snel met ons mee in deze extra bloghop met een aantal Artisan Design Teamleden! At On Stage earlier this month I got to present the new stamp set as you might of read all ready. I got to show the Varied Vaset set with a punch, designed by Mary Fish, because she achieved a Million Sales! You can see the cards that I created for On Stage here. I played once more with this amazing set so I can show you some more inspiration today! 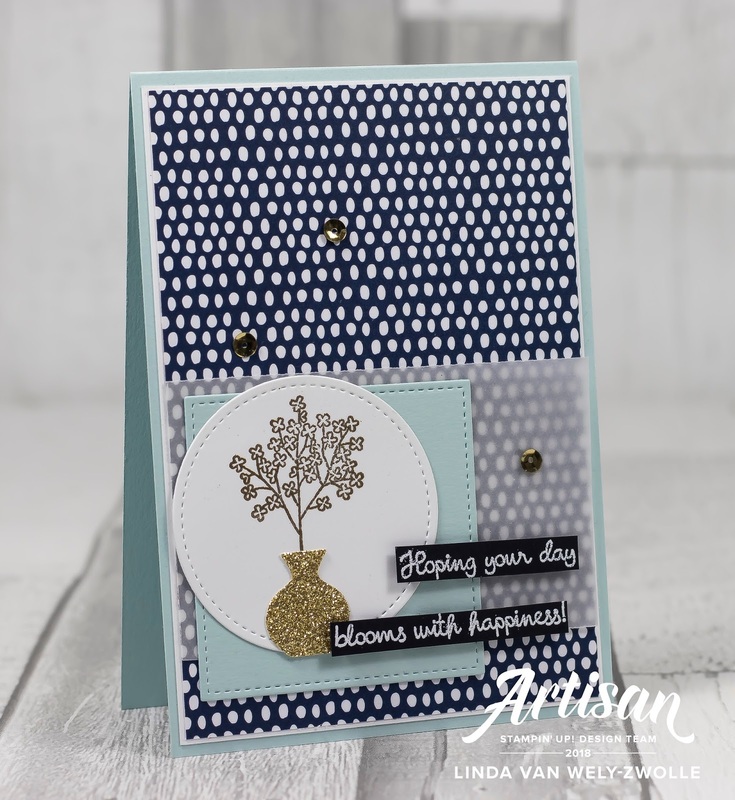 Hop along with us today in this extra bloghop with all a lot of our Artisan Design Team members! Voor de eerste kaart heb ik een basis van Soft Sky Cardstock gebruikt. 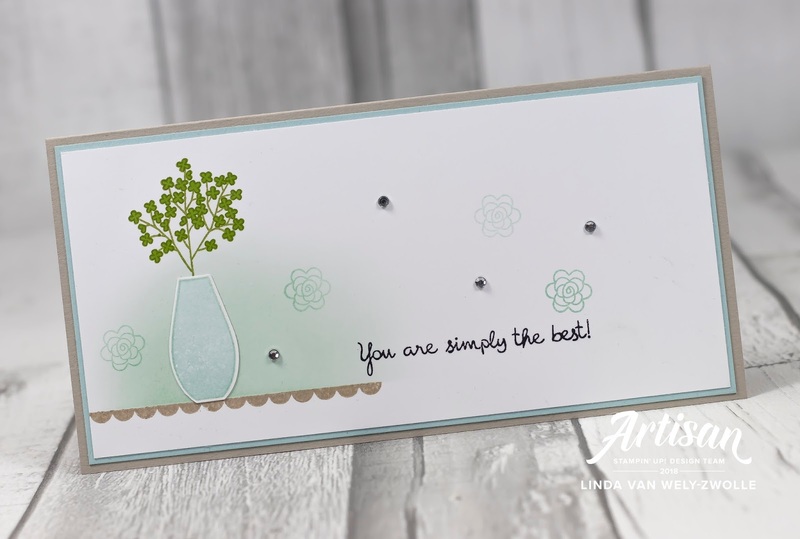 Een laagje Whisper White Cardstock en daarvoor een prachtige strook design papier. Je kunt het vaasje natuurlijk stempelen en en ponsen, maar ik vind het ook erg leuk om deze uit glimmer papier te ponsen! Met de prachtige takjes en tekst, stitched framelits en sequins wordt het een prachtig geheel! I used a base of Soft Sky Cardstock for my first card. Then a piece of Whisper White and a piece of gorgeous Design Paper. You can stamp the vases and punch them off course, but I also love punching a vase from glimmer paper! With the brenches, text, stitched framelits and sequins this card becomes a beauty! Voor mijn tweede kaart heb ik een strook design papier gebruikt, Crumb Cake Cardstock bestempeld met een klein bloemetje en voorop een tag geplaatst die ik geëmbosst heb met de streepjes folder en de vaas voorop geplaatst. Simply the best! For my second card I used a piece of design paper and Crumb Cake Cardstock that I've stamped with one of the small flowers from the set. Up front I used a tag that I've embossed with the stripe folder and placed the vase on top of that. Simply the best! Voor mijn derde kaart heb ik een achtergrond in blauw eerst aangebracht met spons en inkt. Daarna heb ik het kleine bloemetje met wit embossingpoeder aangebracht en de bloemen gestempeld. De vaasjes zijn geplaatst op de border uit de set, alsof de vaasjes op een plank geplaatst zijn. I created a blue background with ink and sponges for my third card. I applied a small flower with white embossingpowder and stamped the flowers. I placed the vases on the border from the set, like they are on a shelf. De laatste kaart is mooi neutraal gebleven, met een simpele vaas op de border, gesponste achtergrond, tekst, het kleine bloemetje op de achtergrond en een paar rhinestones. I kept the last card very simple and neutral. With just a vase on the border, a sponges background, text, small flowers and a few rhinestones. 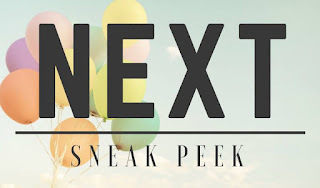 Ben jij ook benieuwd naar meer Sneak Peeks uit de nieuwe Stampin' Up! catalogus die per juni in zal gaan? 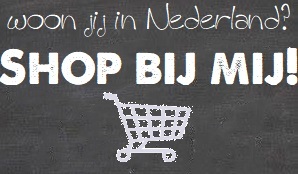 Hop dan snel mee met onze bloghop! Click op onderstaande next button om verder te gaan! Do you want to see some more sneak peeks from the new catalog that will start in June? Hop along with us today! Click on the next button to hop further! Thanks Elizabeth! You make me blush now! Mary created such a gorgeous set! Lovely job showcasing this set! These are all beautiful! Thanks Susan! It's a gorgeous set, but I needed some time to get there as well, and now I'm just in love! You're projects are all so sweet and elegant. Awesome work Liz! So detailed and so beautiful! Beautiful work Linda, you really made this set shine, I bet your presentation was perfect! Thanks Sarah! It was such a big step outside my comfort zone, but I just enjoyed working with this set and telling about it in the end! Excellent work showing this set and all of your samples are PERFECT! Can't wait to play with this set and punch. Thanks Charlet! Can't wait to see what you'll create with it! 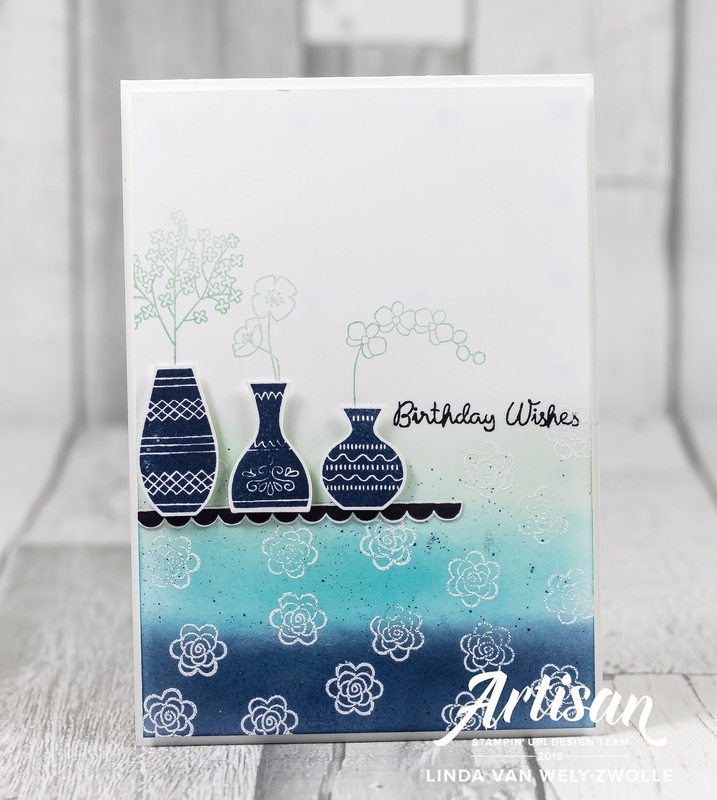 Stampin with Liz Design: Mini Album! 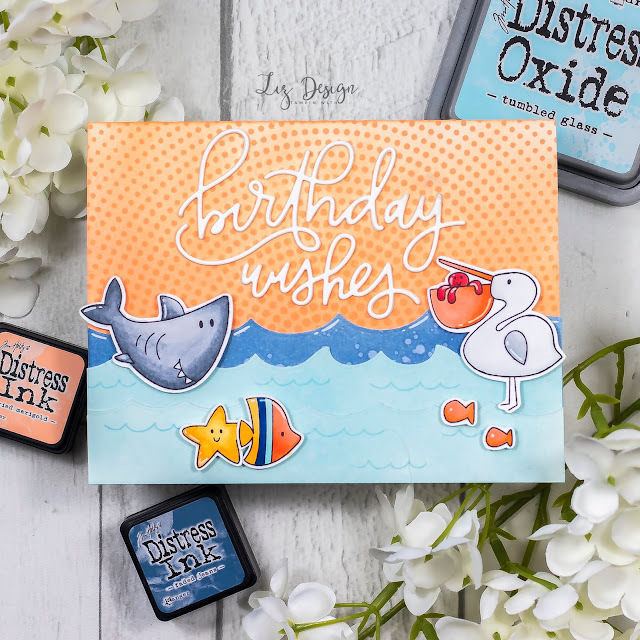 Stampin with Liz Design: Animal Outing Card! 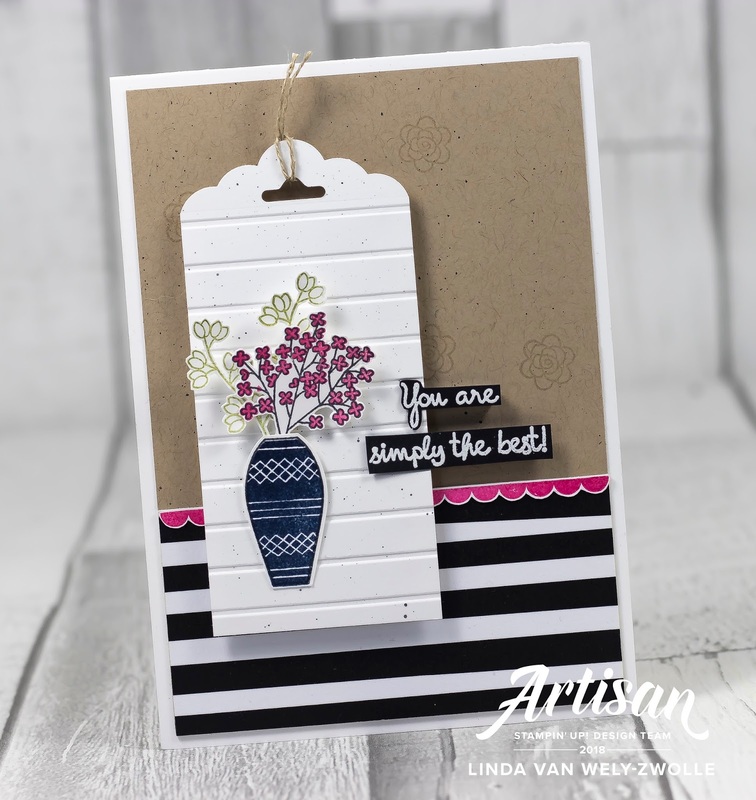 Stampin with Liz Design: Love What You Do Card! Stampin with Liz Design: Petal Palette Card! 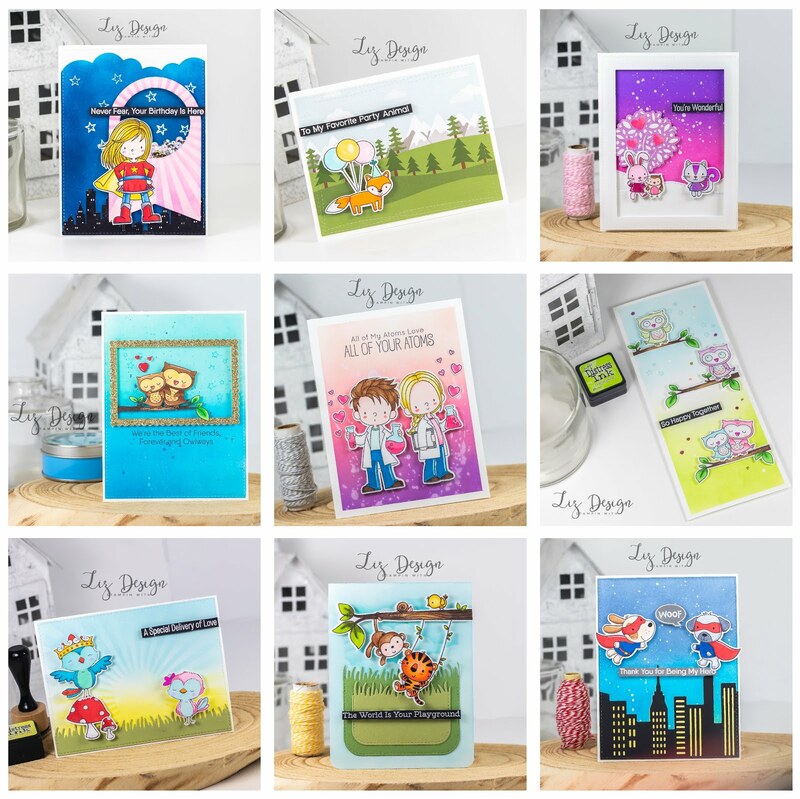 Stampin with Liz Design: On Stage Presentatie! Stampin with Liz Design: On Stage Utrecht!